Sold out, thank you ! 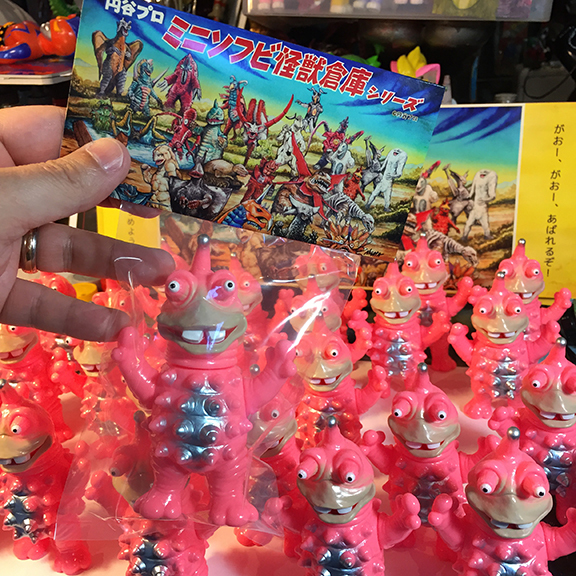 Licensed through Tsuburaya Pro Japan, we present "Kaiju Soko" series ( kaiju warehouse ) ! 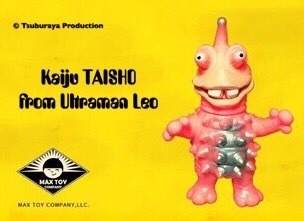 Our first USA release is Kaiju Taisho from Ultraman Leo series. 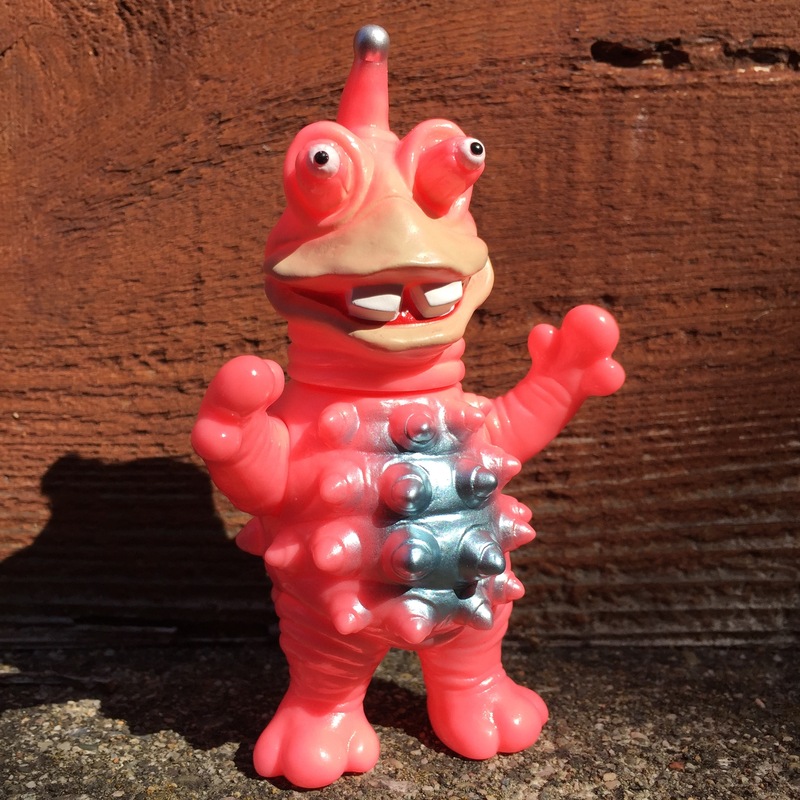 Figure is sculpted by PicoPcio and stands aprox 4.5 inches tall, jointed at the arms and head. Comes bagged with header art by Mark Nagata ! Fully cast and painted in Tokyo, Japan. Limited quantities so don't wait !